The City of Chicago wants their coins from Jussie Smollett. Chicago Mayor Emmanuel and Chicago PD rose hell about all umpteen criminal charges against Jussie being dropped in the case surrounding his allegedly staged hate crime. So, the city followed through on their threat to sue him for their time and money spent since Jussie did not meet their demands to repay them. The lawsuit - filed in the Circuit Court of Cook County Thursday - seeks money "included, but not limited to $130,105.15." 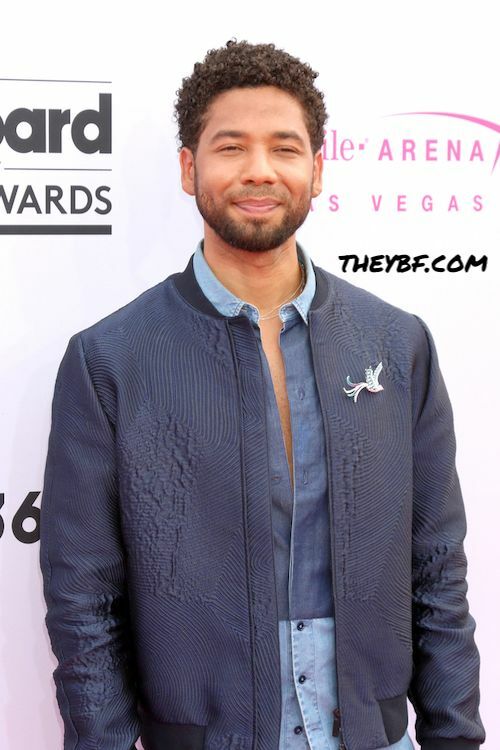 The suit also asks Smollett be found liable to the city for $1,000 "for each false statement he made to the city, in addition to three times the amount of the damages that the city sustained, as well as litigation and collection costs, and attorneys' fees." State's Attorney Kim Foxx has been raked over the coals for allowing Jussie to suddenly go free with no real explanation as to why. But the city of Chicago isn't so quick to forgive. They want their pound of flesh. As for how Jussie's taking the news, he's currently living his best life on family vacay in Hawaii. Pics surfaced of him, his sisters and nieces relaxing in Bermuda shorts and swimsuits, unbothered. Jussie's "Empire" co-star Taraji P. Henson also recently confirmed he will be returning for the new season, despite him being written out of the last couple episodes of the current season. Also, those Osundairo brothers - who were paid to "train" Jussie and bulk up his body mass - who were originally the main suspects named as Jussie's "attackers" - still haven't faced any criminal liability. They have been busy selling their training sessions and meal plans on Instagram. Must be nice. NEXT: Megan Thee Stallion Hopped On Khalid's Official Remix For 'Talk', And It GOES!